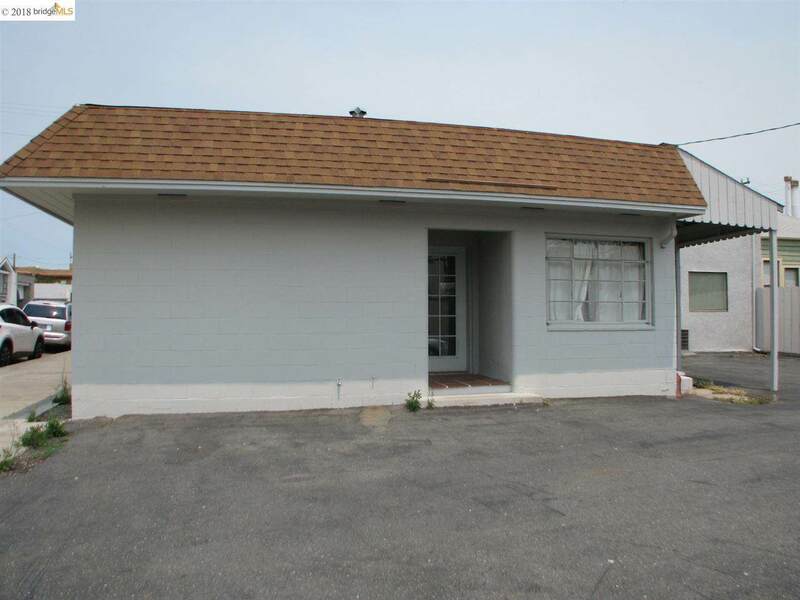 Great opportunity to own commercial building that has individual office spaces and 4 separate metered units on two parcels. Two units rented month-month. 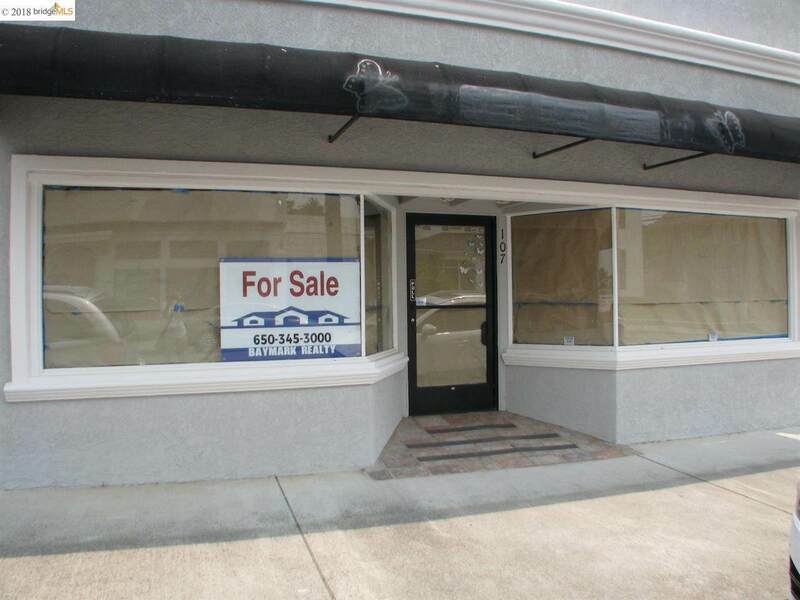 large window store front unit & 5 offices, plus reception room & large basement are vacant. Building has new roof, new exterior paint on both buildings. 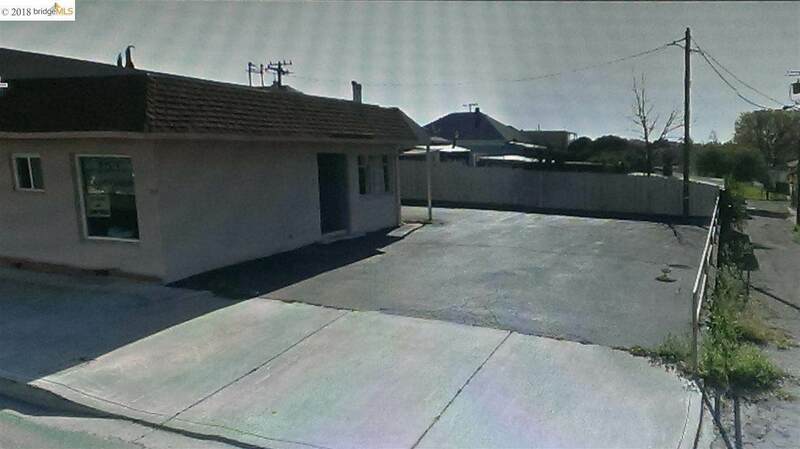 2nd adjoining parcel (additional 700 SqFt Bldg) also available for purchase. Pre-qualified buyers can schedule private showing with listing agent. Listing courtesy of Doris Modglin of Baymark Realty.